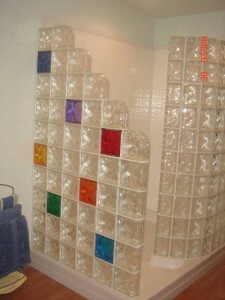 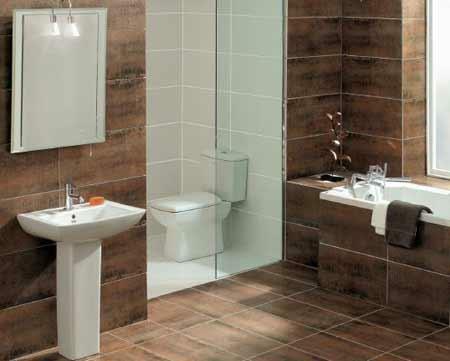 Your bathroom remodeling project – Be Inspired! 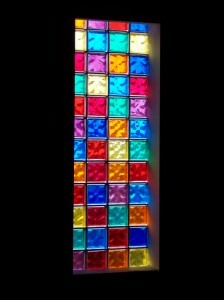 On a recent trip to Nemacolin Woodlands (a fantastic vacation spot) my 11 year old son met another boy his age from New Jersey. 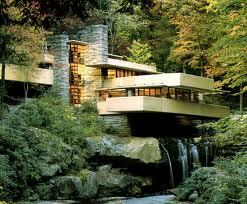 After talking to the boy I learned that he motivated his parents to drive him all the way from New Jersey to this vacation spot in Pennsylvania (about a 10 hour drive) because he wants to be an architect and wanted to see Fallingwater (the famous home designed by Frank Lloyd Wright). 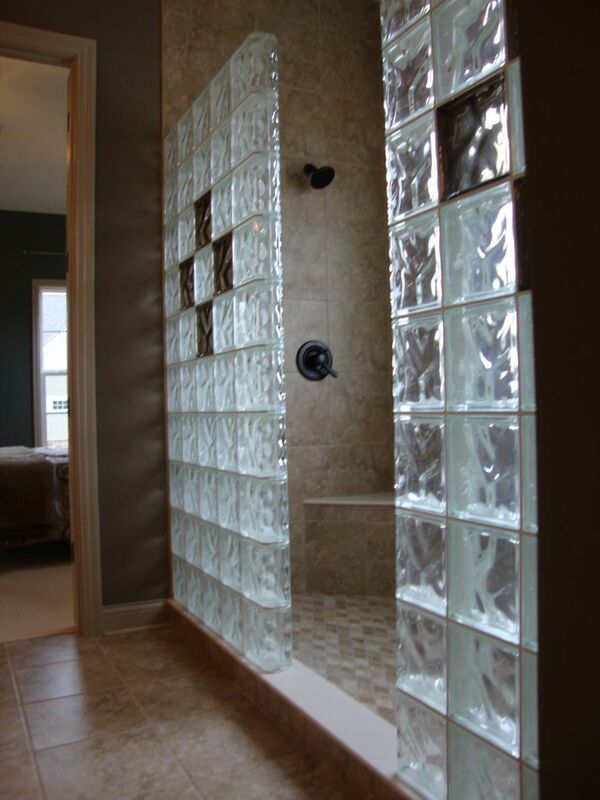 I thought to myself how cool is it that an 11 year old boy would be excited enough about home design to be able to get his parents to take him this far just to see a house! 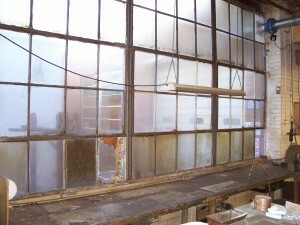 One of the biggest money wasting places in old factories is existing wood and metal framed windows. These old windows are often single panes of glass, have frames that are rusted or rotted and offer an easy point of entry for vandals. 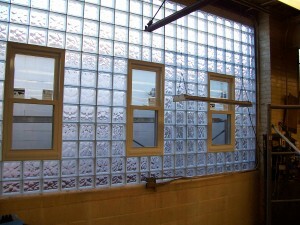 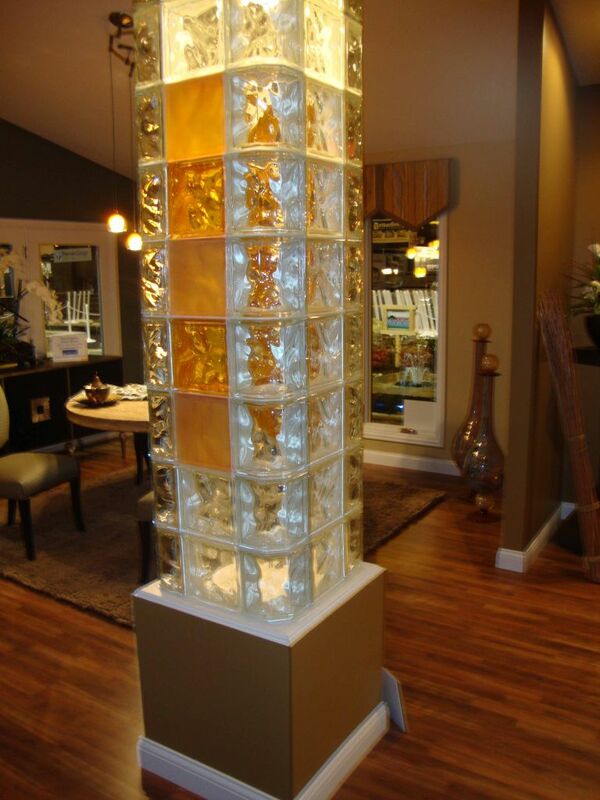 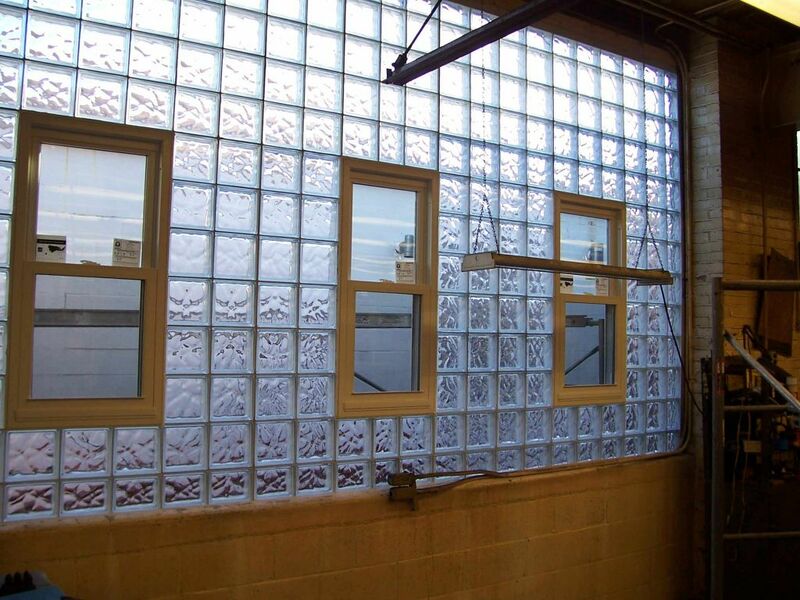 When Martindale Electric called Cleveland Glass Block they were looking for a window solution that would combine high security, reduced heating costs and operability to provide air flow for their factory workers. 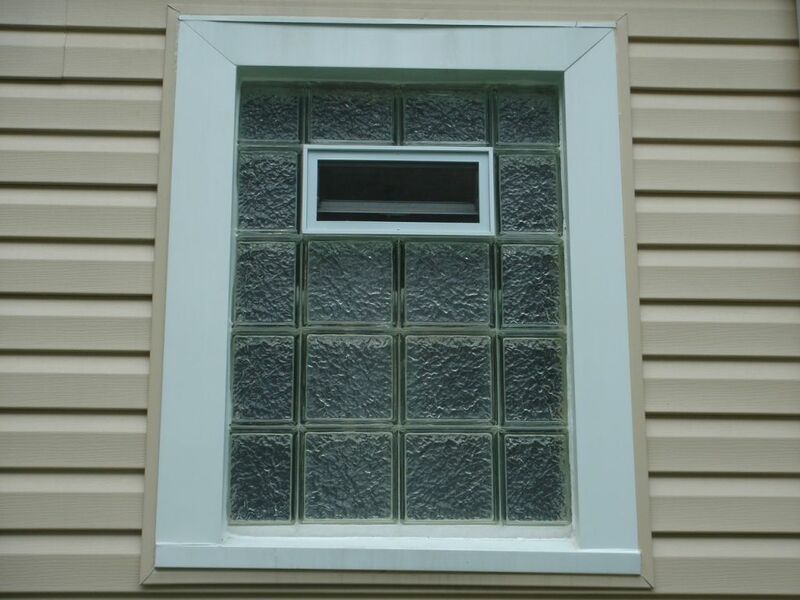 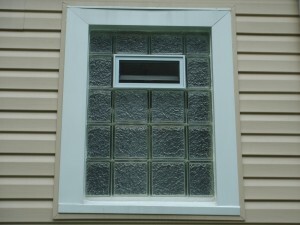 The solution: A mixture of operable vinyl double hung replacement windows with durable glass blocks.